Budgeting Your Remodel: What You Need to Consider During the spring and summer months, many home owners decide it's time for a remodel. Starting a remodel is a big decision as it can shut down a portion of your home for several days, or weeks. There is much to consider when beginning a remodel, including budgeting. Knowing the proper way to budget will help you stay on task as well as not go overboard with the changes to your home. Read on for top tips on how to budget your remodel and how to stay on track, avoiding spending more than you bargained for. To begin, you will need to consider every element of the remodel. 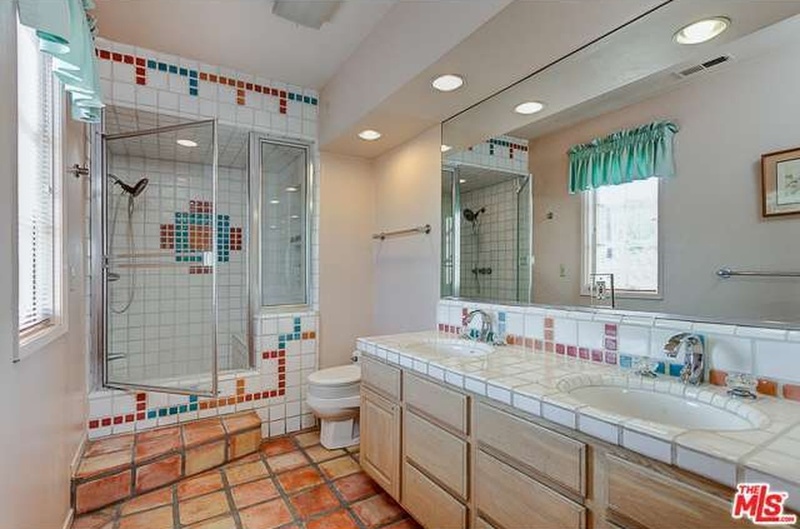 Let’s say that you have decided to remodel your bathroom. You are going for a complete overhaul. So, you will need drywall, new toilet, bathtub, faucets, vanity, light fixtures, etc. You will need to make a list of every item that you will be replacing and then go price out these items. This will give you an idea of material cost. You will also need to consider if you will be using the services of a Los Angeles remodeling company or if you will be doing the project yourself. Hiring a company will have an added cost but can be well worth the price as you do not have to do the work yourself, the timeline is much shorter and you know there will be no mistakes in the process of the remodel. Have a company come out and price the job so you can have an idea as to how much the project will cost. Once you have an idea of how much the project will cost see if you can cover the price. If not, take a little more time to save money so you do not end up charging the project on credit cards or taking out a loan. It is always smart to plan on a contingency plan. With remodels, you never know what might be hiding behind the walls or for this instance, behind the tub. Have a little money set aside in case an unexpected need arises. In bathroom remodels, sometimes there is water damage or the need for re-piping. By having a contingency plan, you have money set aside that can pay for such needs, helping you to stay on budget. It is good to have at least 10 to 20 percent of your overall budget set aside as a contingency plan. This gives you a nice cushion if problems arise during the project. Overall, if you plan out your remodeling project, you will be able to stay on task and on budget. Without proper planning, you can end up spending more money than you bargained for which can lead to further problems. You will also be able to stay on time with the completion of the project, able to enjoy your new space in no time. Plan accordingly and you will have a completed new space in your home that was finished on time and maybe even under budget!